When the lights go out in Montana, a squirrel is more likely to blame than a terrorist. 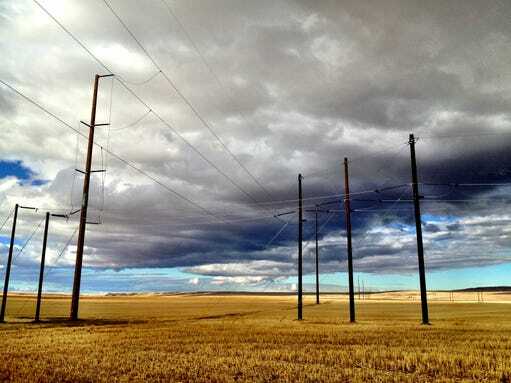 In the last four years, Montana had one attack-related electricity incident — a threat to NorthWestern Energy in June 2013. The utility “received information about a possible threat” and reported it to law enforcement, said Butch Larcombe, NorthWestern spokesman. No outage or property damage resulted. Larcombe wouldn’t elaborate on details of the incident. “We take the security of our infrastructure and the reliability of service to our customers very seriously and we are always vigilant,” he said. 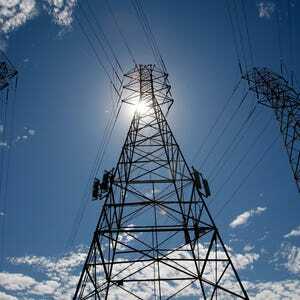 In 2013, NorthWestern Energy had 5,843 outages in Montana. Just under 24 percent were caused by equipment failure. About 14 percent of outages have an unknown cause. The next most common factors in order of frequency are lightning, trees in lines, wind, squirrels, birds, scheduled maintenance, and snow and ice and limbs in lines, according to the electric reliability report filed with the state public service commission. NorthWestern Energy’s service area is 97,540 square miles, two thirds of Montana. The utility has 6,900 miles of transmission and 386 substations. Montana has several critical energy infrastructure pieces that “if impaired, could cause significant outages,” said PSC Commissioner Travis Kavulla, who has meetings with utilities about security. He said the infrastructure will be upgraded to new standard with higher fences, flood lights facing outward (to light up potential attackers) and similar measures. “There has also been discussion of whether to have a stockpile of transformers and the like,” he said. “Specialized equipment can require extremely long lead times to replace. All regulated utilities answer a PSC questionnaire to make sure they are prepared to confront attacks. NorthWestern reported to the PSC that their plan is up to industry standards and is tested regularly, with constant monitoring of critical systems. “Creating a plan is their obligation; we just want to make sure they have one in place and that it sounds plausible in the fact of threats,” Kavulla said. After the calibrated attack at California’s Metcalfe Substation caught everyone off guard, security has been in the forefront. “The key is to differentiate between the criminal who shoots up a transformer because he’s a bored loser and causes a local outage and the criminal who attacks a major substation and causes a huge blackout because he is committing an act of terrorism,” he said. Reach Tribune Staff Writer Kristen Inbody at kinbody@greatfallstribune.com. Follow her on Twitter at @GFTrib_KInbody.